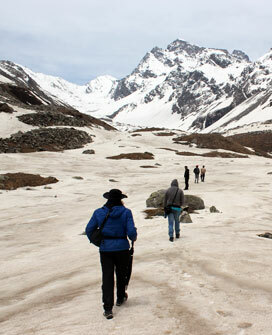 Chandernahan Lake unearths on the south-eastern slopes of the focal Himalayas. 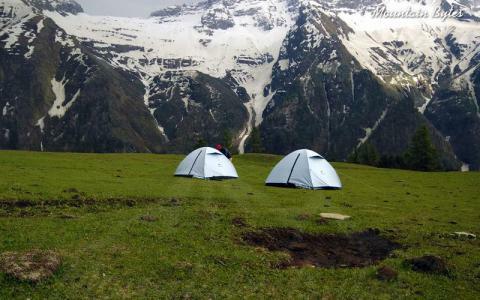 Located in the north -west of Rohru town in Shimla district of Himachal Pradesh, Chandernahan Lake is not just the trippers land, rather it has spiritual significance in Rohru. 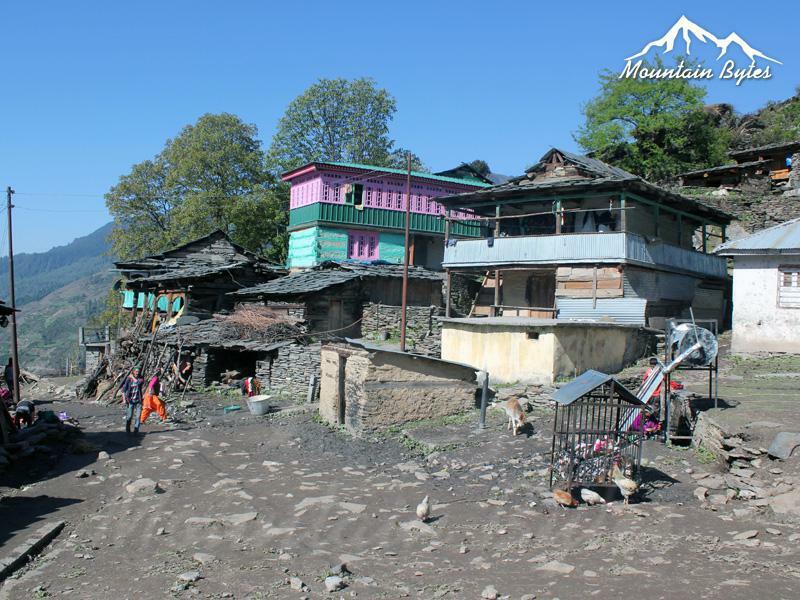 As per the regional belief, it is the birth place of Devta Shikru Maharaj (God), and followers believe that once in every eight years Devta visits the lake for a ritual bath. 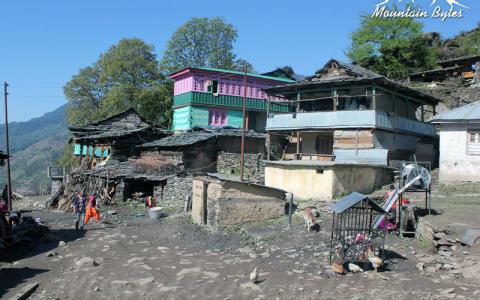 Local people reckon the lake as a holy home of Goddess Kali, whom they believe is the caretaker of the entire region. 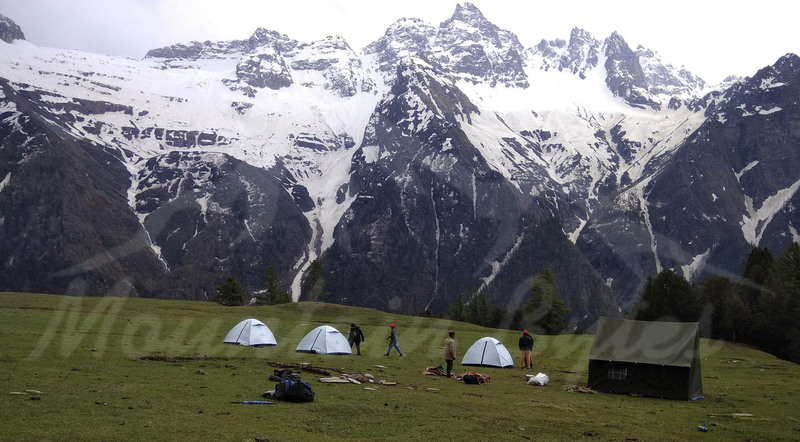 The alluring temple of Devta Shikru Maharaj is located in the heart of Rohru. 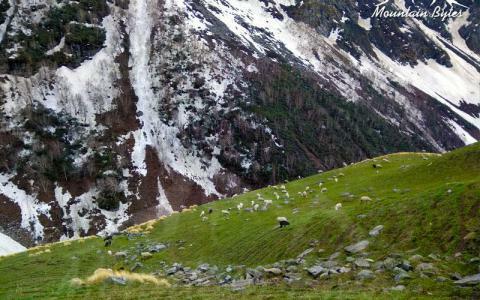 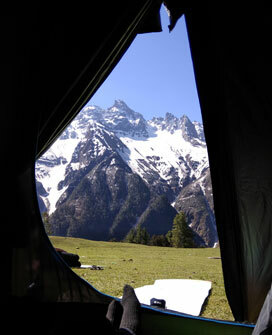 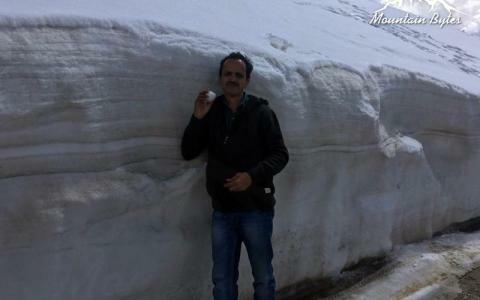 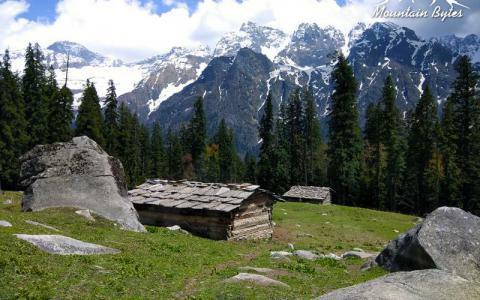 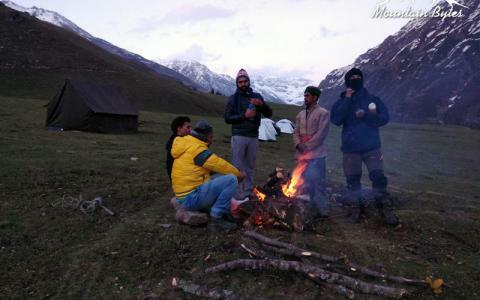 Besides, the river Pabbar emanates from Chandernahan Lake, which ploughs a large area of Rohru. 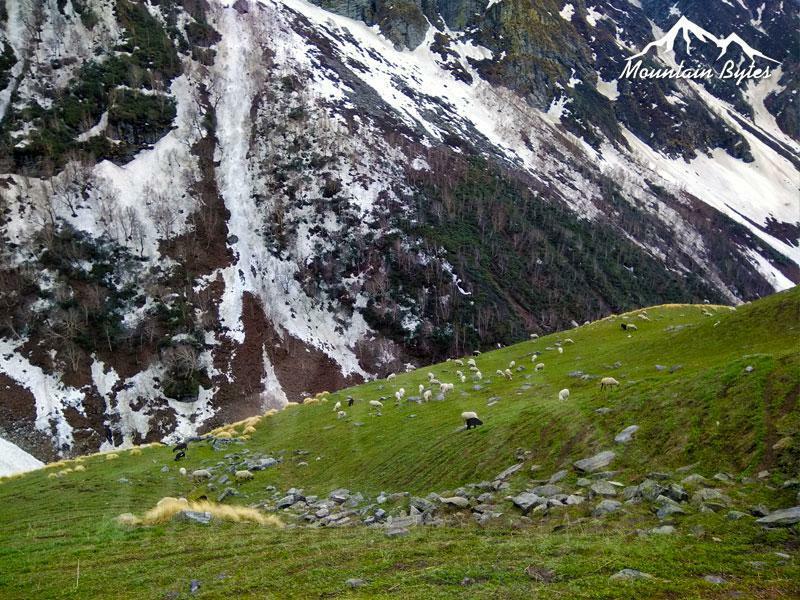 It’s honestly mesmerizing to witness the water fall of approximately 30 meters turning in to regular flowing water of River Pabbar, truly a treat for eyes. 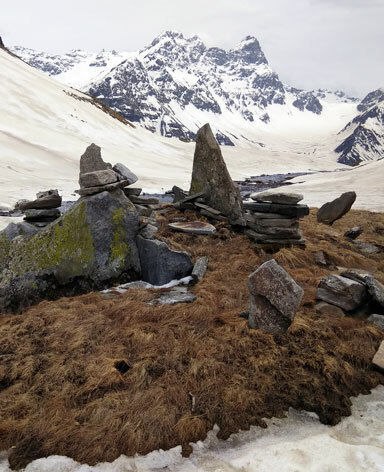 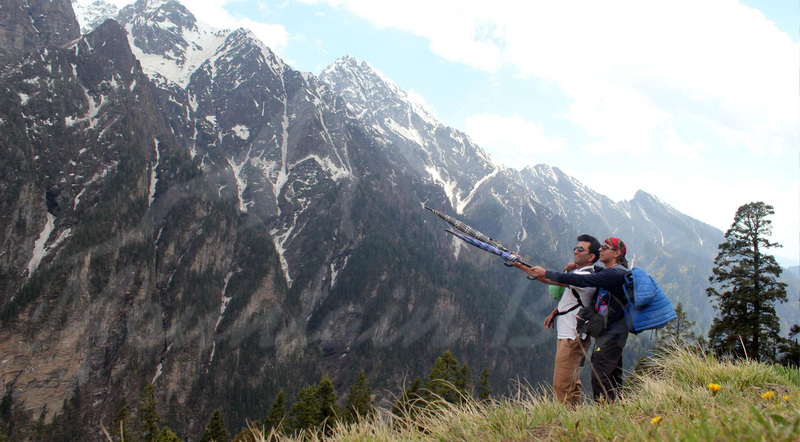 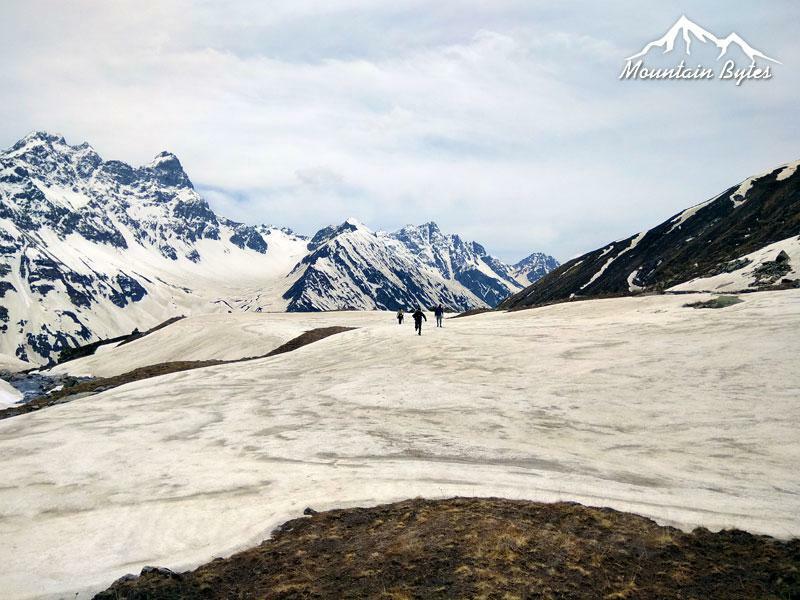 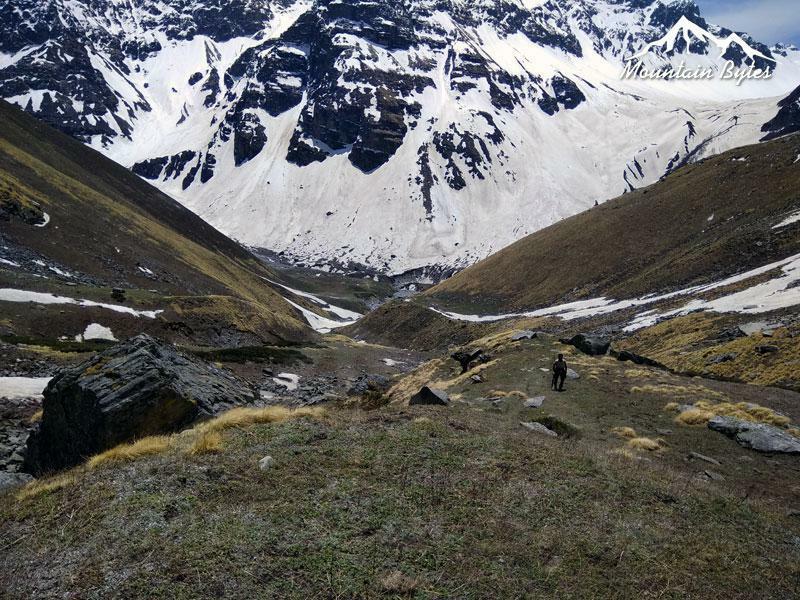 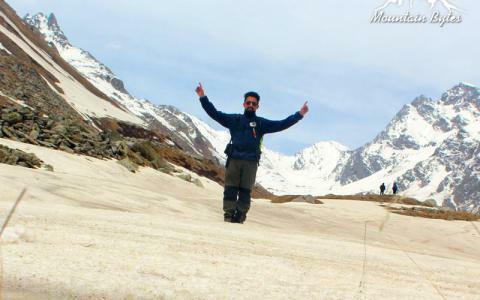 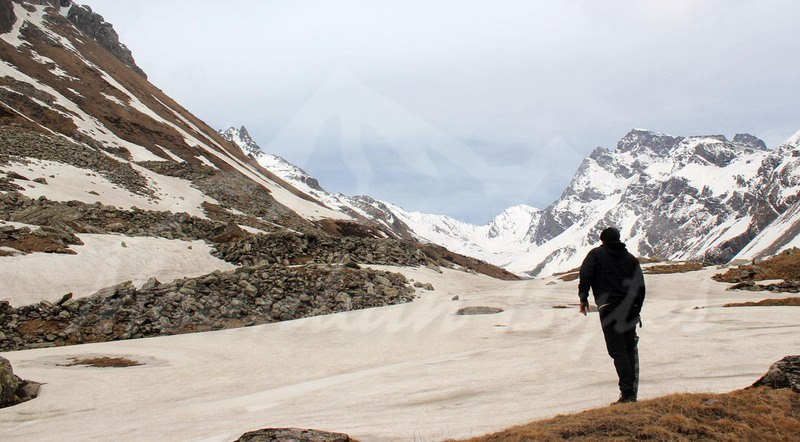 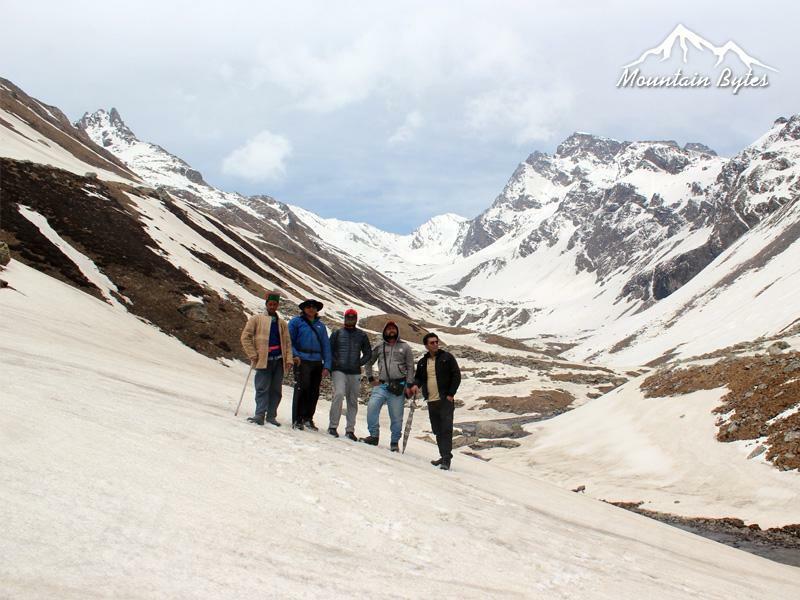 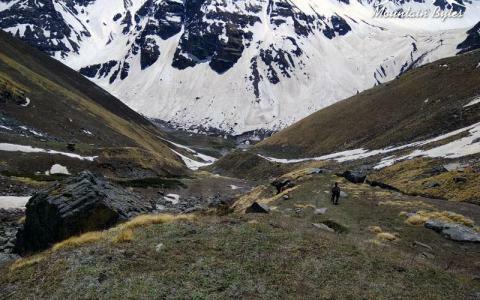 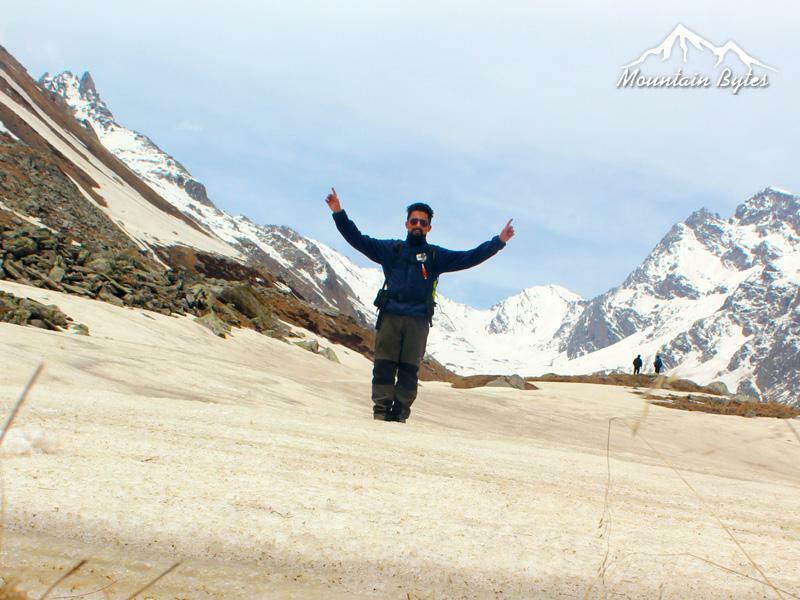 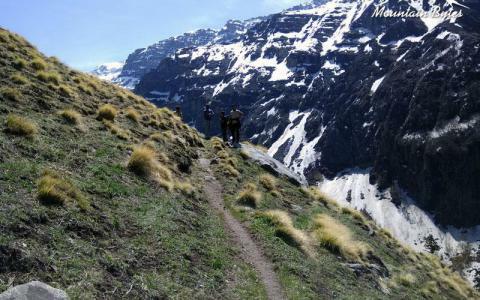 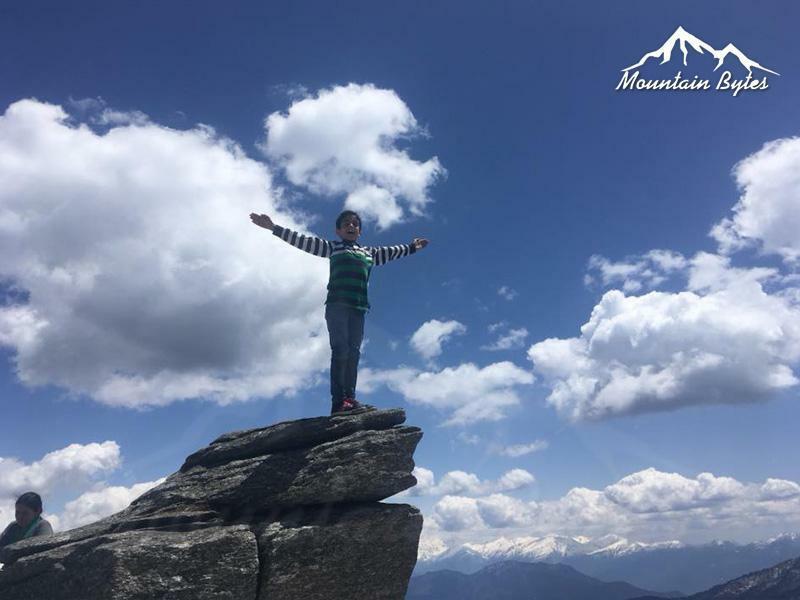 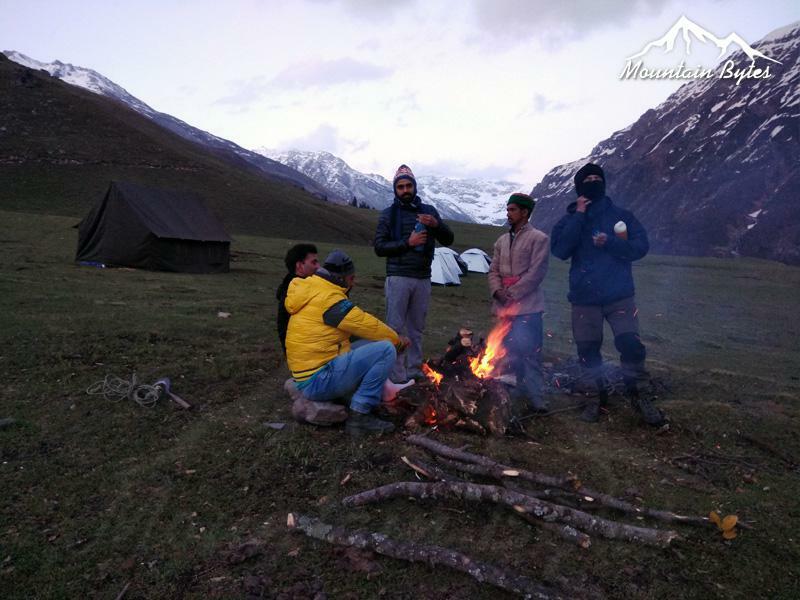 The maximum altitude of Chandernahan trek takes you to around 4200 meters above sea level and definitely it takes you on the peak of thrill n adventure treat. 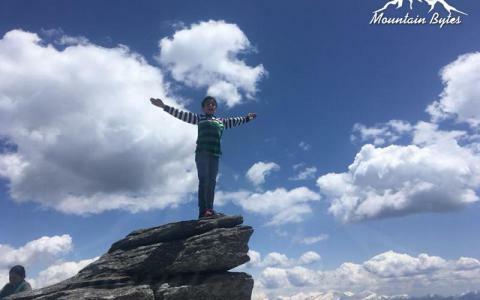 Variety of natural wonders: Natural lakes, stunning lavender, breath-taking views and mountains, and places one can hardly believe actually exist! 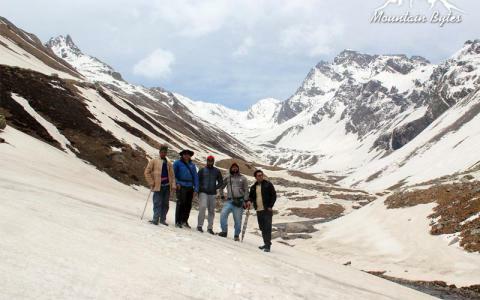 Mountainbytes is travel community with several branches in various sectors of Travel Industry. 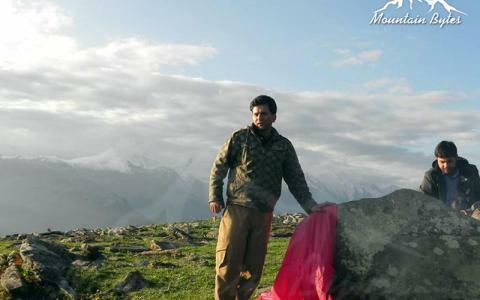 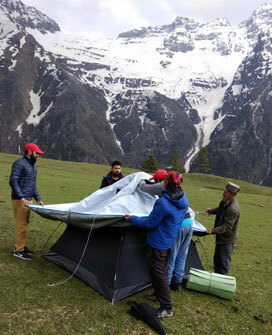 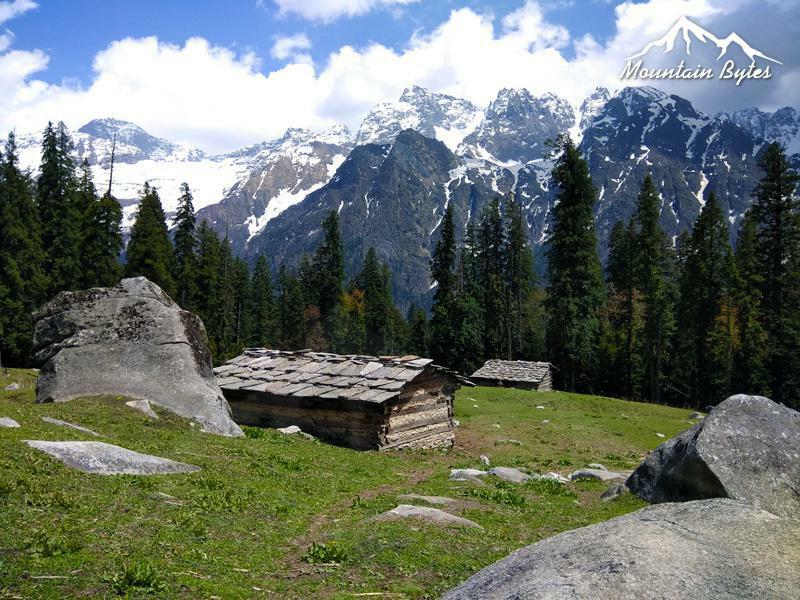 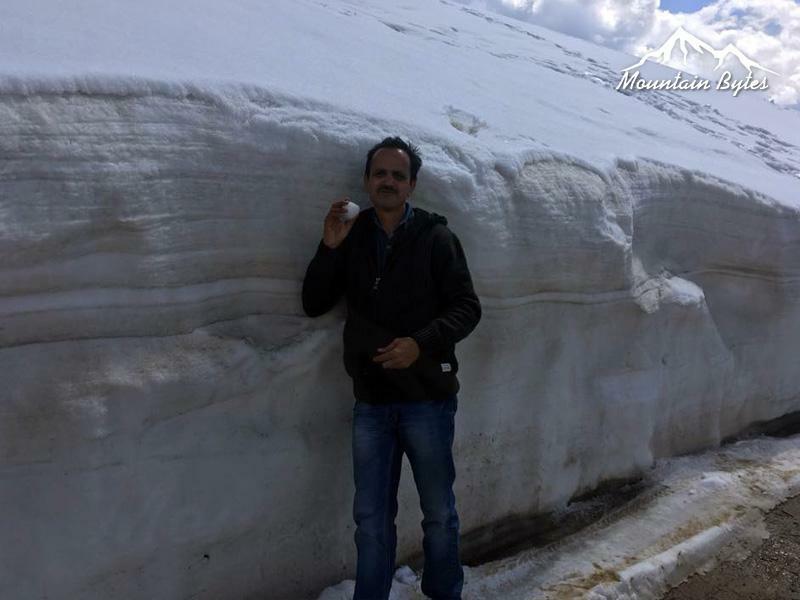 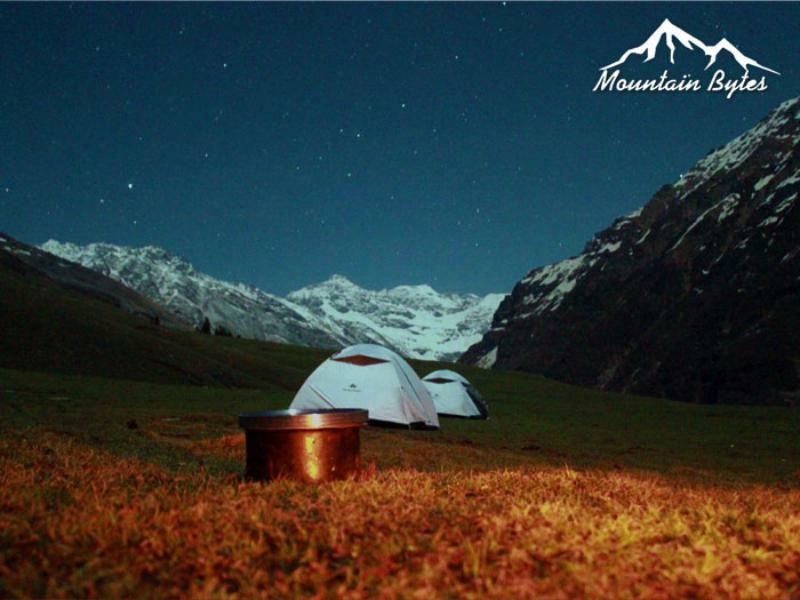 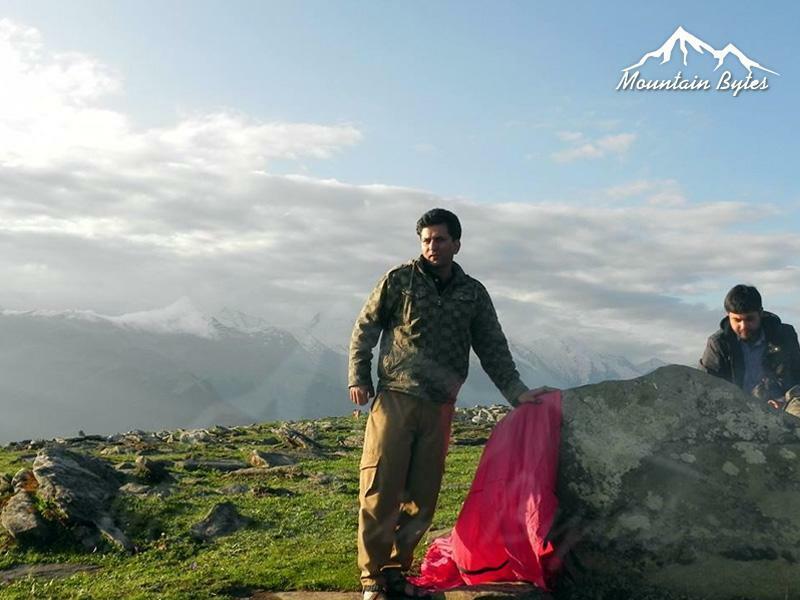 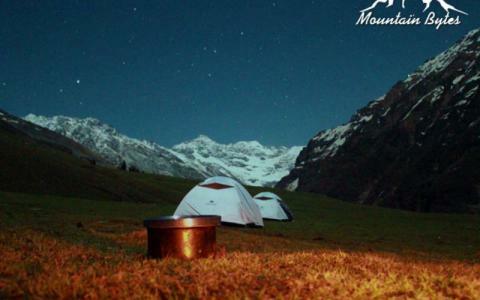 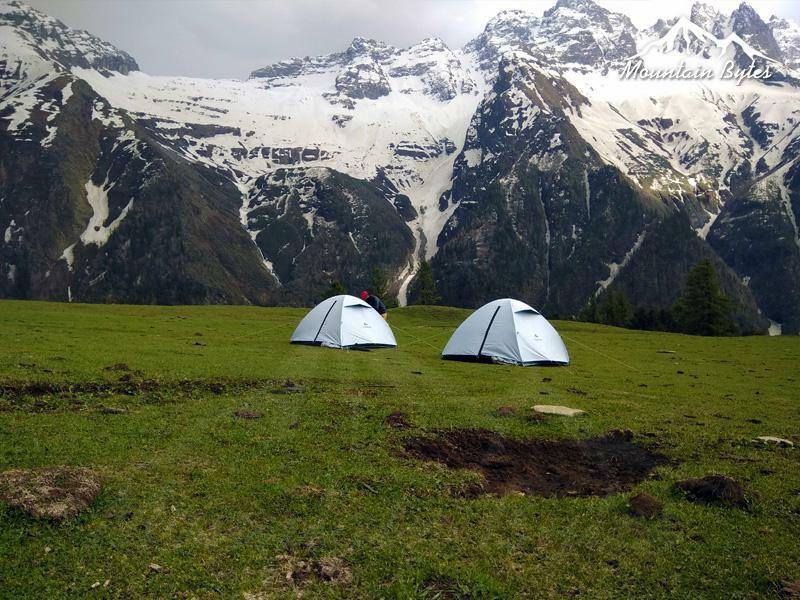 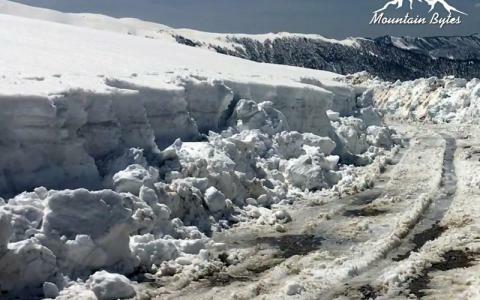 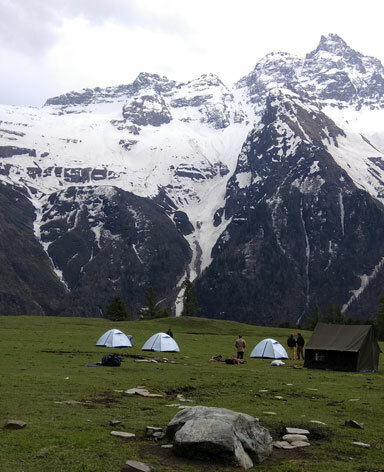 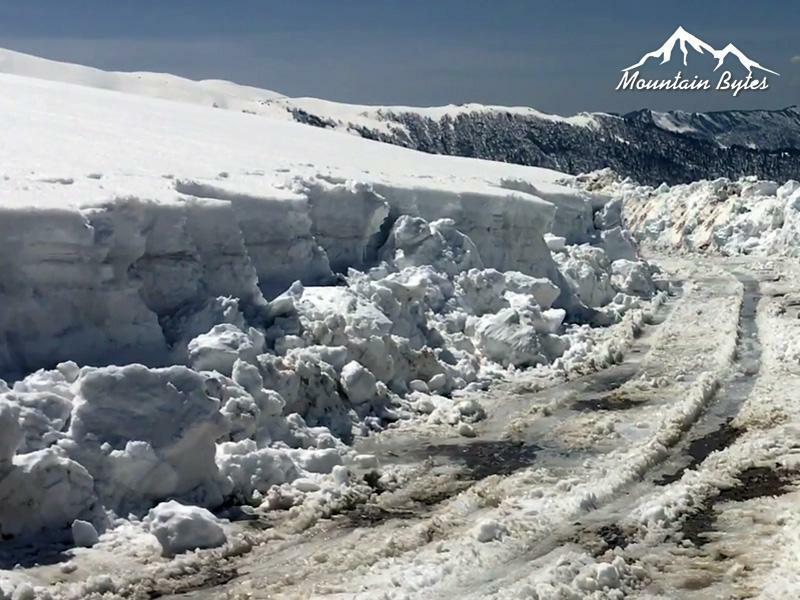 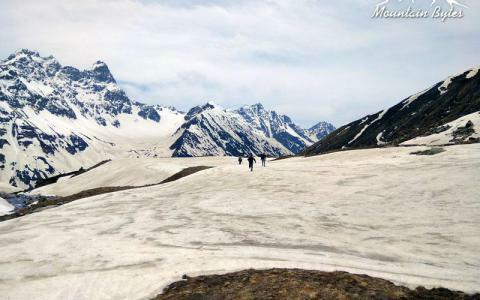 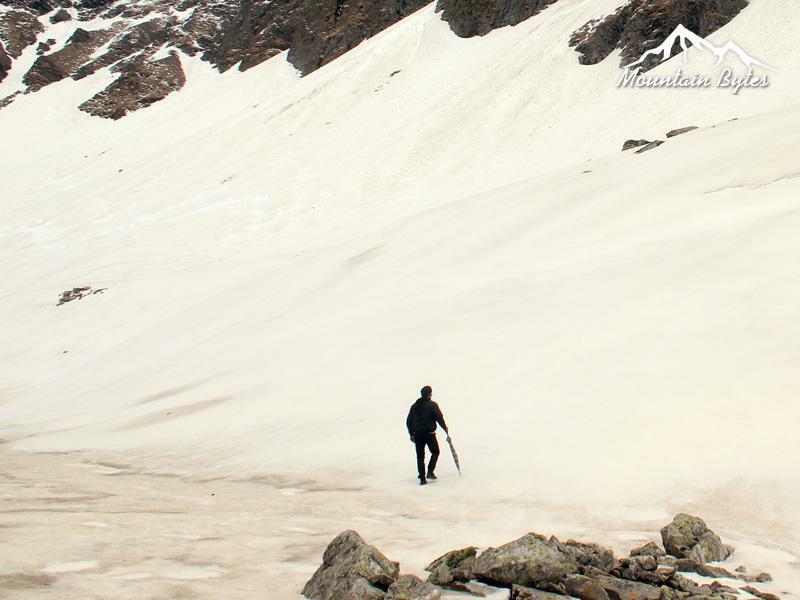 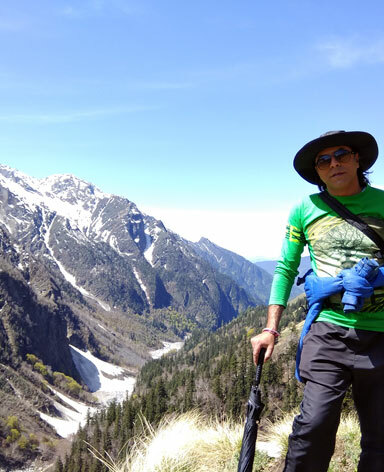 The concern "Chandernahanpeak" is one of the best part of Mountainbytes and is specially committed to introduce Travel packages to travelers and bring out the hidden himachal to the world. 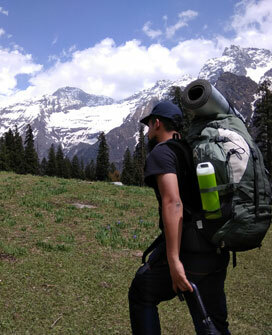 Shimla, the summer capital of the British era, is still one of the most favorite hill stations .. 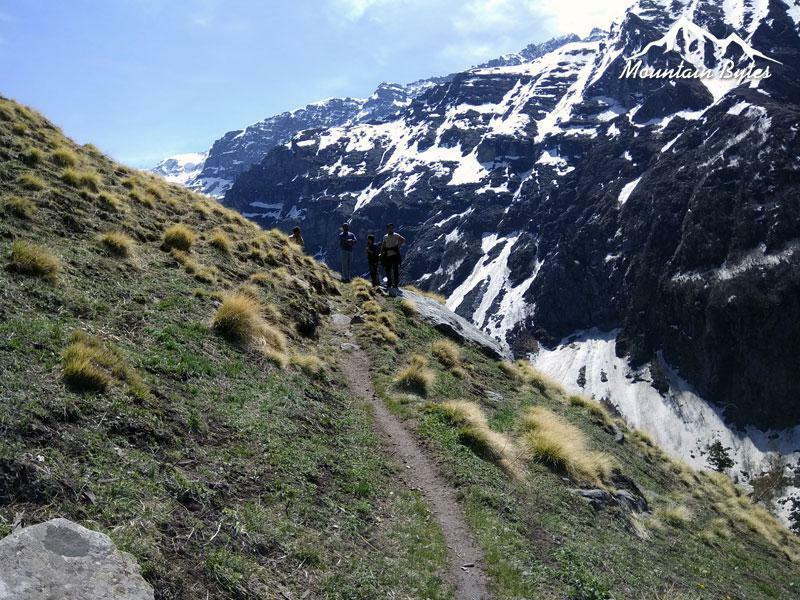 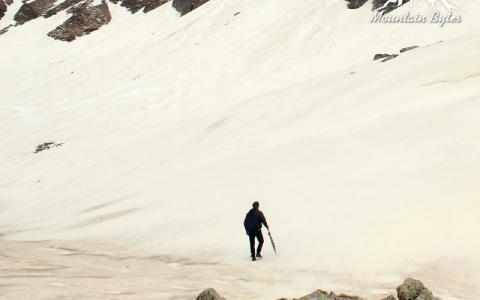 Hiking is a bit like life:The journey only requires you to put one foot in front of the ..